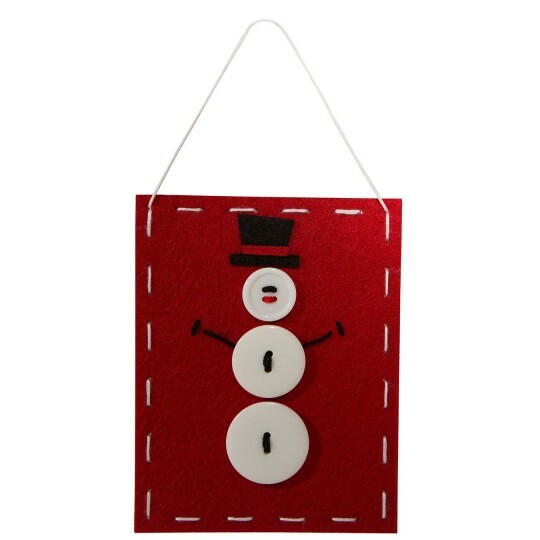 Simple sewing creates a sweet snowman banner. Finished banner measures approx. 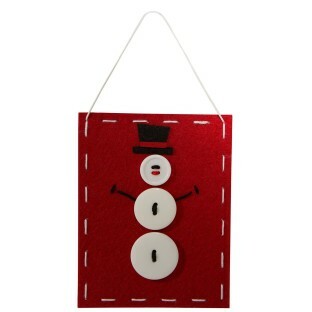 4-1/4" x 5-1/2"
Simple sewing creates a sweet snowman banner. 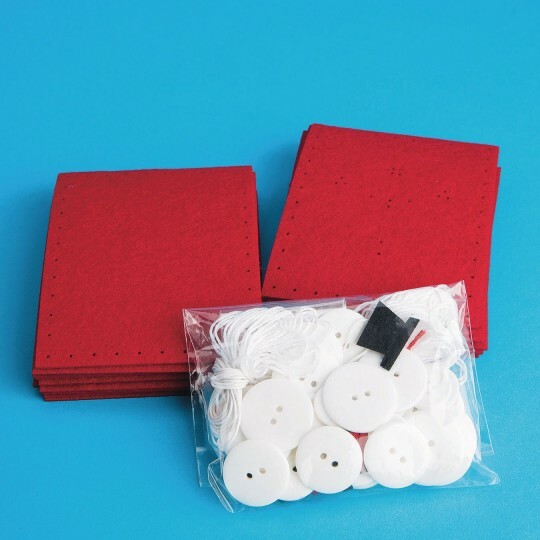 Kit includes felt pieces with pre-punched holes for easy stitching, buttons, floss, needle and instructions. Finished banner measures approx. 4-1/4" x 5-1/2".